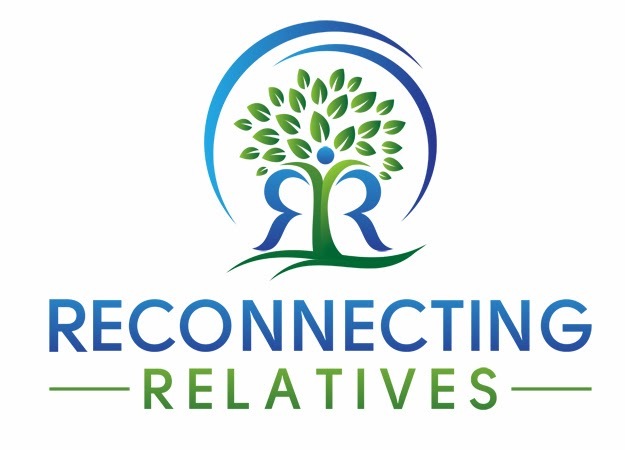 The Scrappy Genealogist: Scrapbook Sunday - Sharing Memories - Was the car on two wheels? 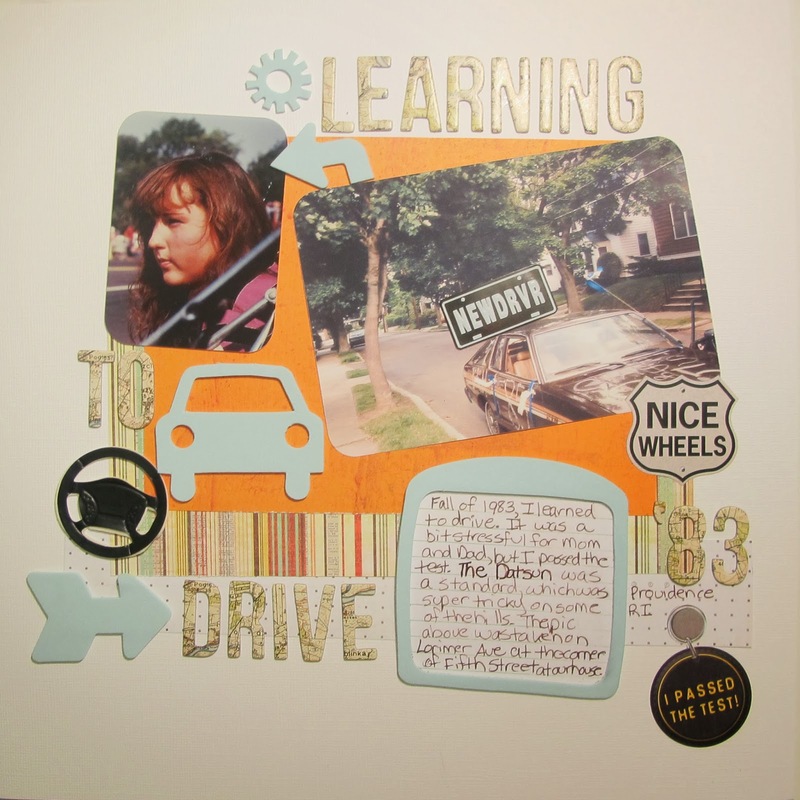 Scrapbook Sunday - Sharing Memories - Was the car on two wheels? Getting My Driver's License: Was the car on two wheels? Surprisingly my parents survived the six month period of teaching me to drive. There were a couple of events that we still laugh about today. The first was the story my Dad tells of being a passenger while I was driving down Elmgrove Avenue on the East Side of Providence. He told me to turn and I did. Immediately. Without slowing down. In my defense, he didn't tell me to slow down, he told me to turn. He says we were up on two wheels. I'm not so sure about that, but there was definitely a screeching of said tires. Then there was the time I was exiting the highway onto Admiral Street in Providence with the whole family at my mercy; Mom, Dad and sister. I came off the exit just fine, but instead of turning left onto Admiral, I kept going straight. At a slightly elevated speed. Over a large embankment, into the air and landing in the parking lot of Union Paper Company. At this point I would like to remind my family that we all survived, unhurt, and it has given us years of laughs. One benefit of learning to drive in a city is that you become an expert at parallel parking. I learned in a Datsun 210 hatchback. The tiny spaces on Thayer Street, where we hung out, shopped and ate, did not present a challenge. There were even smaller spots into which to squeeze downtown at the Providence Public Library. Alas, when I went to take my driver test, they didn't ask me to parallel park.